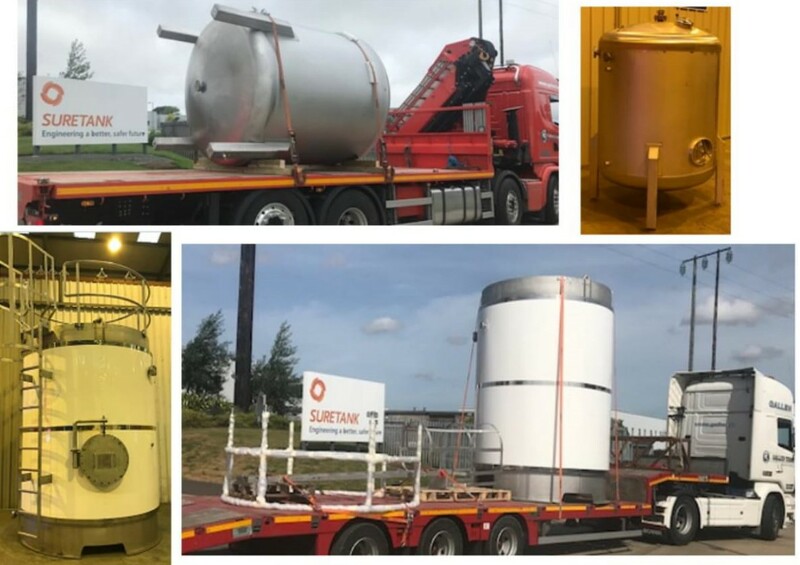 Suretank Process Engineering Solutions division, Surepro, closed out a busy week recently by dispatching an 8,000 litre 316/316L stainless steel water storage tank for one of Europe's leading cooked bacon manufacturers in the food industry. The stainless steel tank was designed to ASME VIII-1 and supplied with c/w insulation, GRP cladding, a bolted manlid on Davitt arm, flanged connections, 304 stainless steel ladders and handrails. In addition, we supplied a 10,000 litre Process Aqueous Waste Neutralisation Tank to the pharmaceutical industry. 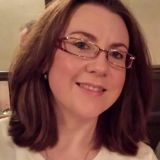 Suretank established its Surepro business division in 2017 as a specialist supplier of process engineering solutions, pressure vessels and process vessels to the food and beverage, pharmaceutical, life science and technology industries.Since then we have seen demand for these products and services grow as customers recognise the added value we can offer through our expertise gained in the oil and gas sector over the last 20 plus years. For more information on Suretank's range of process engineering solutions, pressure vessels and process vessels please get in touch.